The Home Of Your Dreams? Looking for that extra room? Then this 3/2 home is for you, with glass French doors off the family room leading to that perfect extra room – your light and bright office. 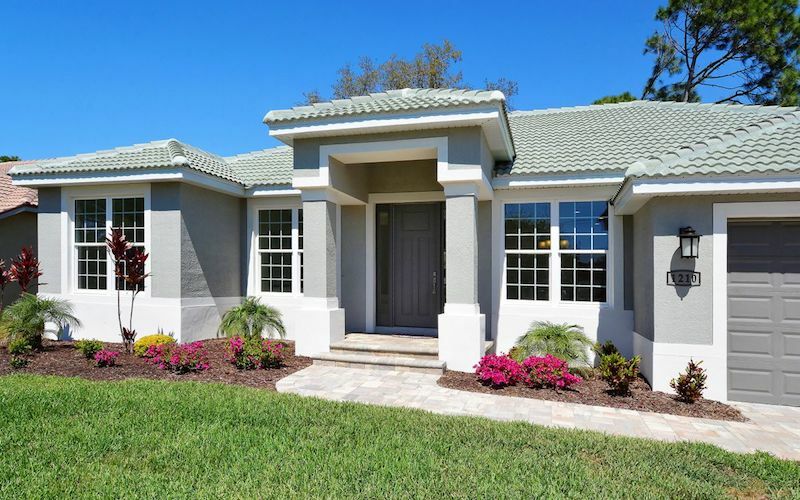 Brand new and loaded with many builder options and upgrades, this one of a kind is truly custom – yes, surrounded by brand new homes this is the only Myakka model built. This brand new home has it all – builder’s most popular design, The Casey model, features an open, light and bright floor plan. This 3/2 has a heated pool, spa, and fountain. 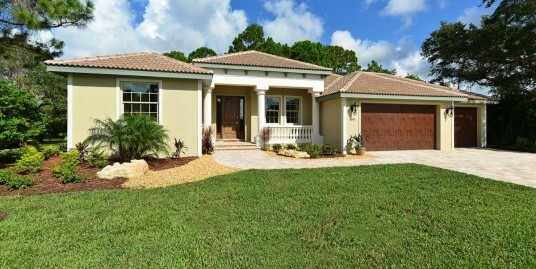 One of Sarasota’s finest interior designers selected the builder’s top of the line finishes. 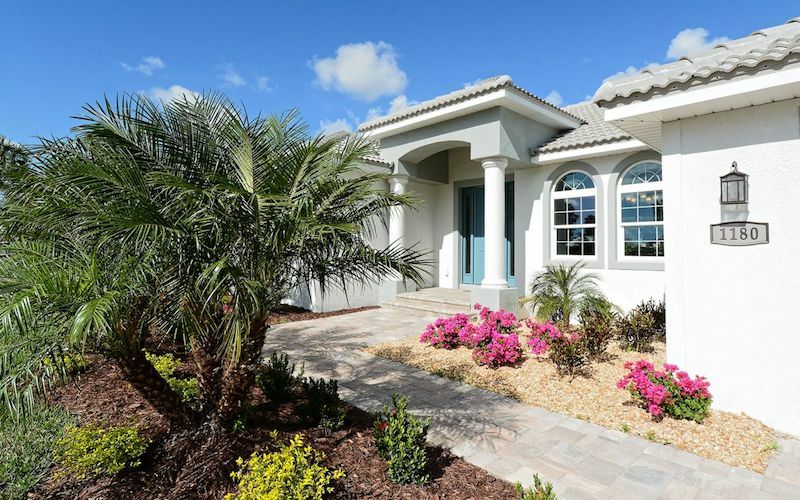 Whether you are buying your first vacation home or downsizing from your estate to a condo, Partners Realty of Sarasota knows the neighborhoods and the market values in Bradenton, Sarasota and Venice. Broker Ellen Ross established Partners Realty of Sarasota in downtown Sarasota in 2003 after a long career specializing in new construction sales in the northeast. We are a boutique agency providing professional expertise and exceptional service for buyers and sellers of single-family homes and condominiums. We know the market, we answer our phones and we respond to texts in minutes. Our award-winning agents are dedicated and driven and we want to help you. 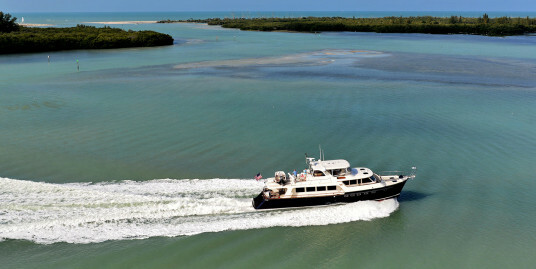 Thinking about buying or selling a home in Sarasota or Manatee County? Partners Realty licensed real estate agents are here to help you in all real estate transactions. If you want to sell your home, we’ll help you get the most for your property with proven techniques to prepare your home for showing as well as a custom real estate marketing program to reach potential buyers. 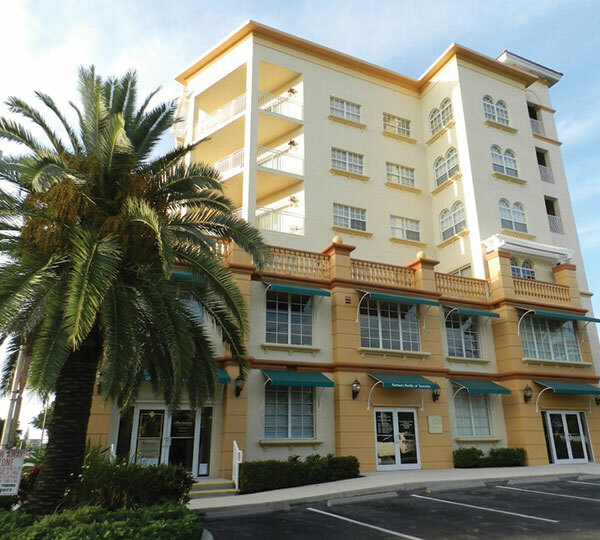 This slice of paradise has been turning tourists into residents since the early 1900’s and Partners Realty of Sarasota agents will find you a new or existing home to suit the lifestyle you want…sometimes before it is even listed for sale. We also work with investors looking for properties and have represented development companies selling new construction. “For every real estate transaction, you have a partner. It’s the philosophy behind our name”. 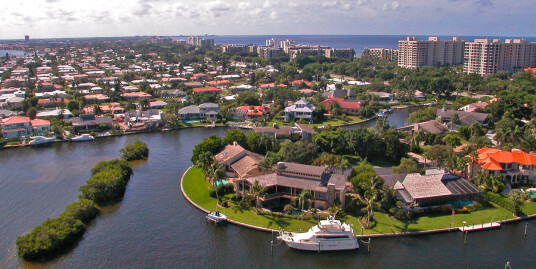 Whether you’re looking for a vacation condo on Siesta Key, a gated golf community in Venice, a home on the Manatee River in Northwest Bradenton or a luxury waterfront residence in downtown Sarasota or on Longboat Key, Partners Realty of Sarasota will help you find that special place to call home, or even vacation home!